In 1976-1991 he served as a test pilot at the Mikoyan Experimental Design Bureau (MiG aircraft). During this time he tested over 50 types of aircrafts. He was the first in the Soviet Union who made a nonstop flight crossing the North Pole with two in-flight refueling, the first in the Soviet Union who landed MiG 29 on the aircraft-carrier "Tbilisi" in 1989. 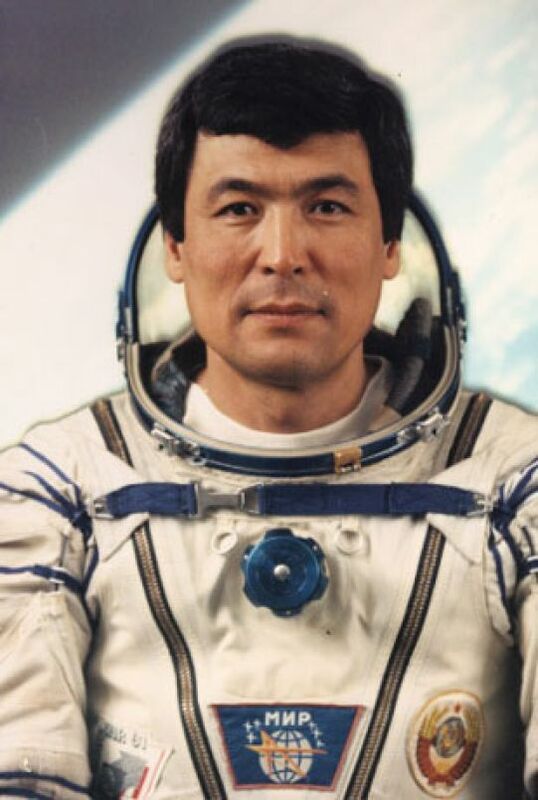 In 1991, in accordance with the agreement between the governments of the USSR and the Kazakh SSR, he started training at the Gagarin Cosmonaut Training Centern. On October 2, 1991 he went into outer space with Russian cosmonaut Alexander Volkov as flight commander, and the Austrian research cosmonaut Franz Viehböck in Soyuz TM-13 from the Baikonur space port, and spent over eight days in space. Aubakirov Toktar Ongarbaevich — cosmonaut, Hero of the Soviet Union, honored test-pilot of the USSR, space pilot of the USSR, Doctor of Technical Sciences, Professor of the Kokshetau University, Major-General of Aviation, Order of Halyk Kakharmany (National Hero), honored master of sports of the Republic of Kazakhstan, honorary citizen of Kokshetau city. In 1980 the Museum of Fine Arts was opened in Tselinograd (modern Astana) to celebrate the 25th anniversary of the development of virgin lands. 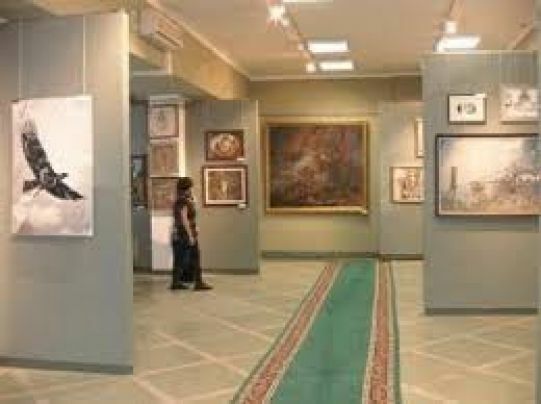 The first collection of the Museum included 500 works brought from the All-Union Exhibition "The Land and People", took place in Kazakhstan’s capital Almaty. Nowadays, the collection of the Museum counts more than 3000 works of masters of fine arts from Kazakhstan, Russia and CIS countries.